A selection of our developments from around the world. 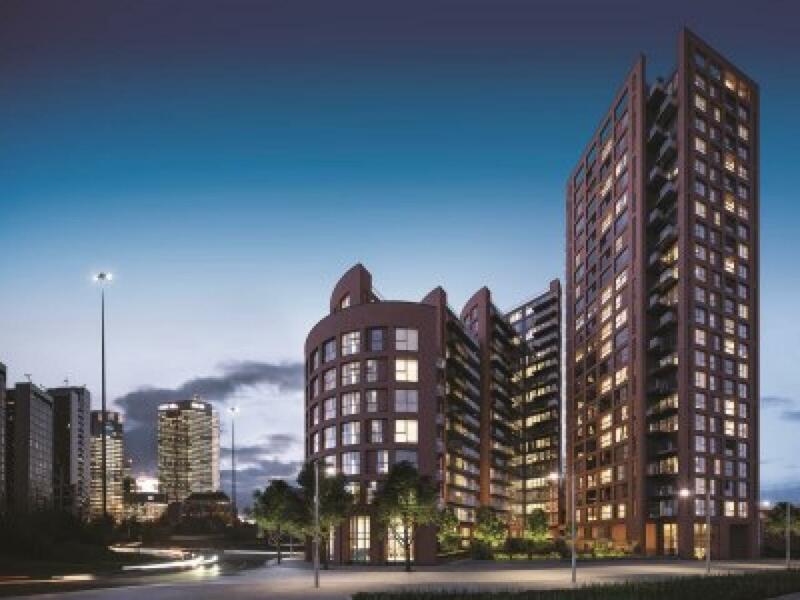 Find out more below or get in touch with our sales team for more information on any of these fantastic schemes. Located in the heart of London, but nestled away from the bright lights, 19-20 Poland Street is a collection of nine beautiful, contemporary residences with and industrial twist. 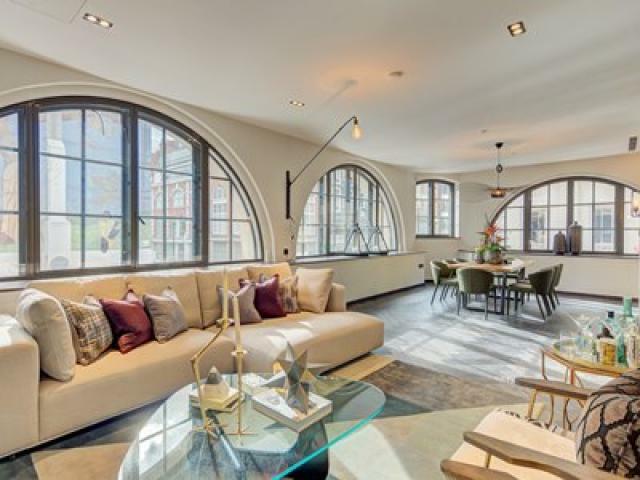 Located in the heart of Covent Garden, 20 Great Queen Street comprises three lateral apartments and a stunning duplex penthouse. 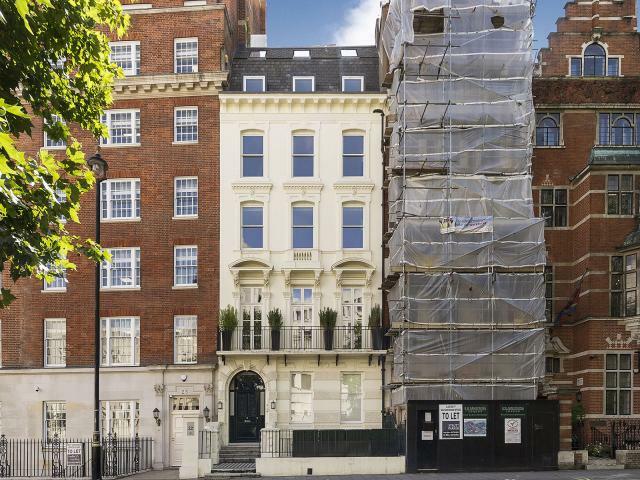 22 Buckingham Gate is a striking period property situated just moments from Buckingham Palace with views into St James's Park. 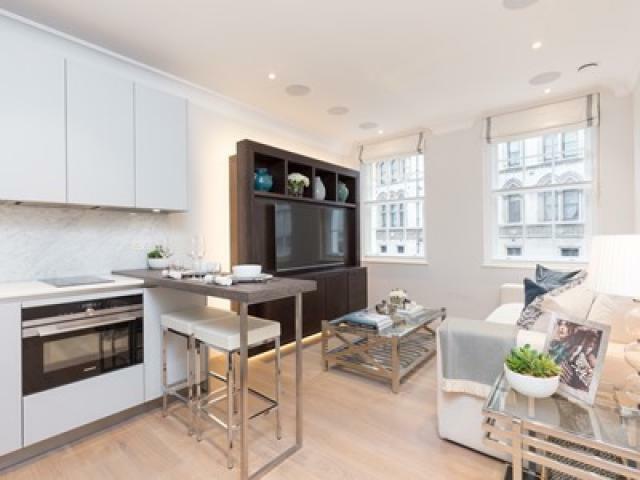 Conveniently located for all that London has to offer, many of London's most famous landmarks and institutions can be found a short distance away, including Big Ben, The Houses of Parliament and Westminster Abbey. 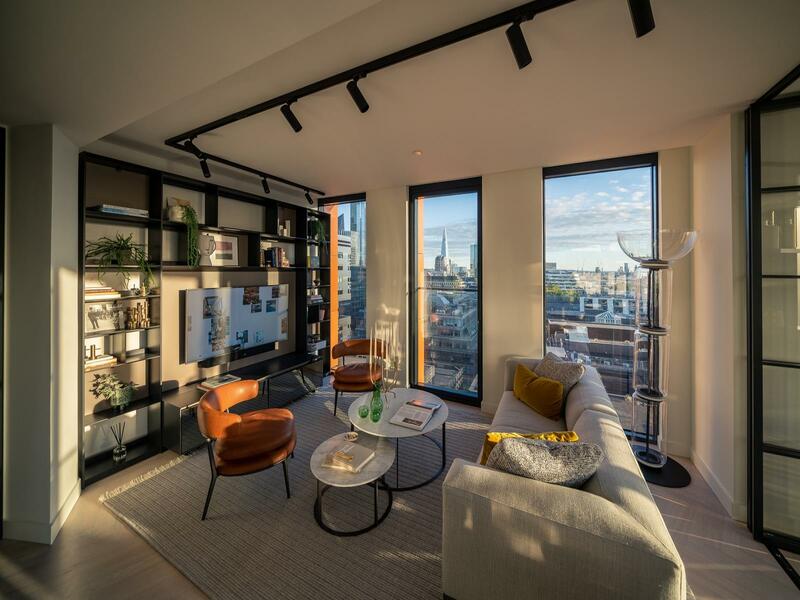 250 City Road by Berkeley Homes offers five-star residences ideally located in central London within walking distance of Tech City and the Square Mile. 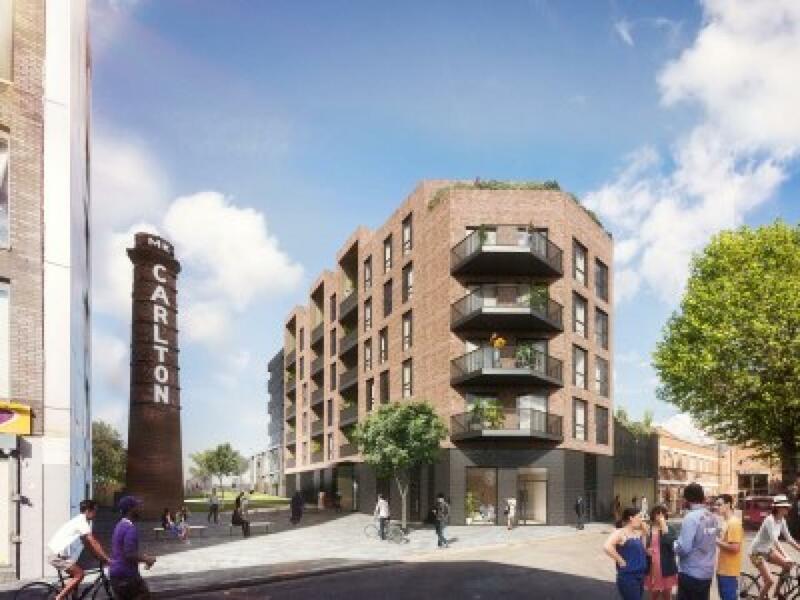 Set within two acres of landscaped gardens, the development plays host to new cafés, restaurants, retail outlets, creative workspaces and a new 190 room 4* hotel. 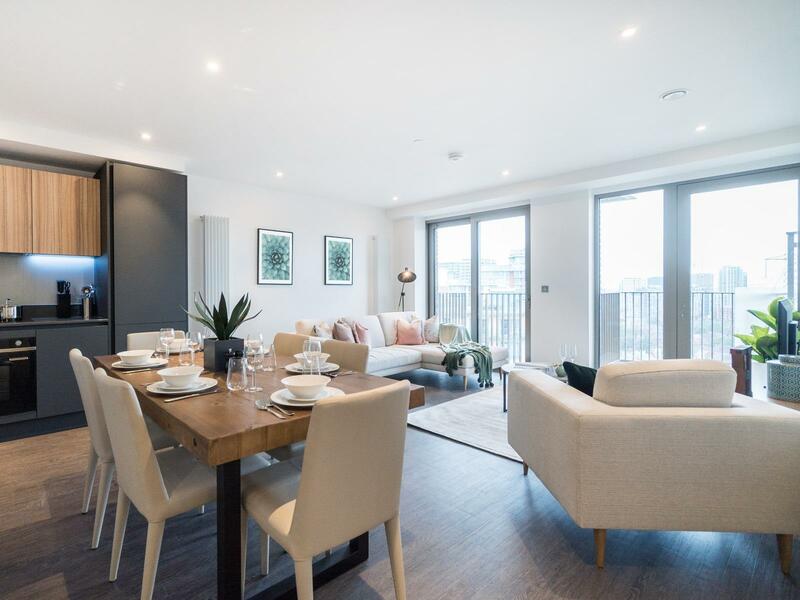 Introducing The Heights the next phase to launch at 360 Barking.This award winning development comprising a selection of stunning one and two bedroom apartments is conveniently located moments from Barking Station and Barking town centre. 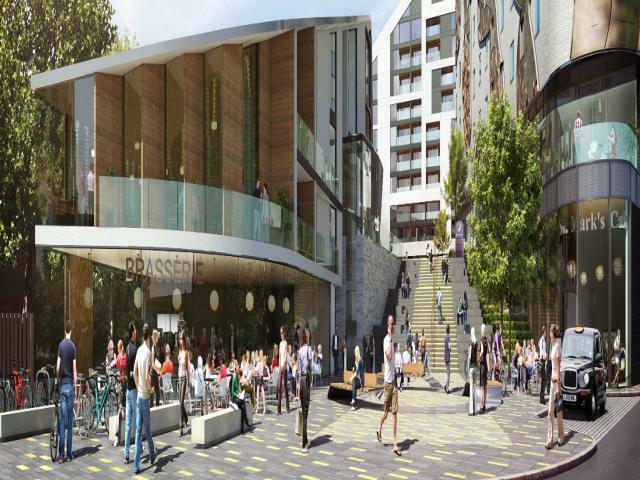 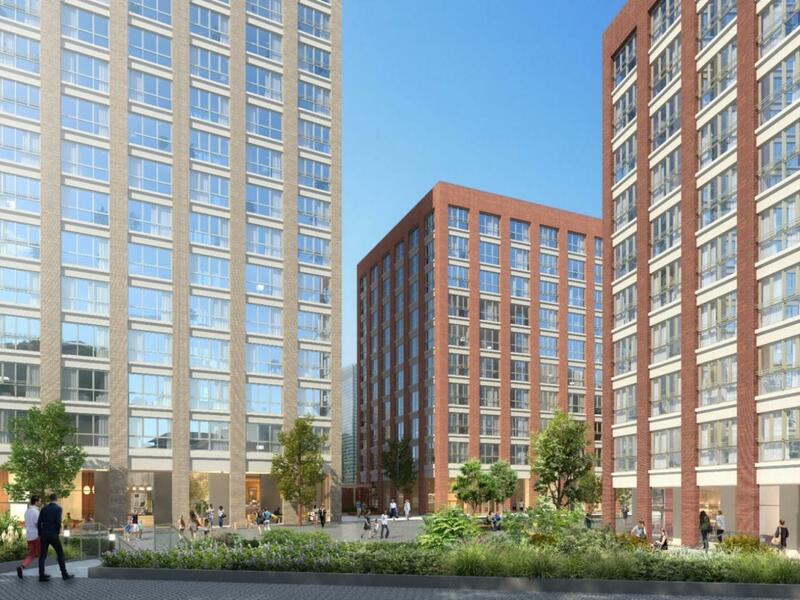 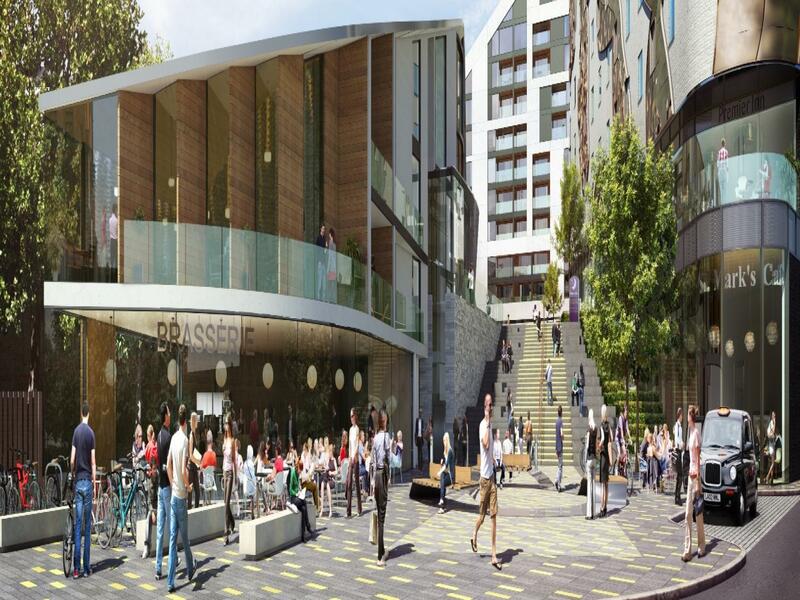 360 Barking is an exclusive new development set to change the face of Barking. 38 Southampton Street is a distinctive development in one of London's most historic districts. 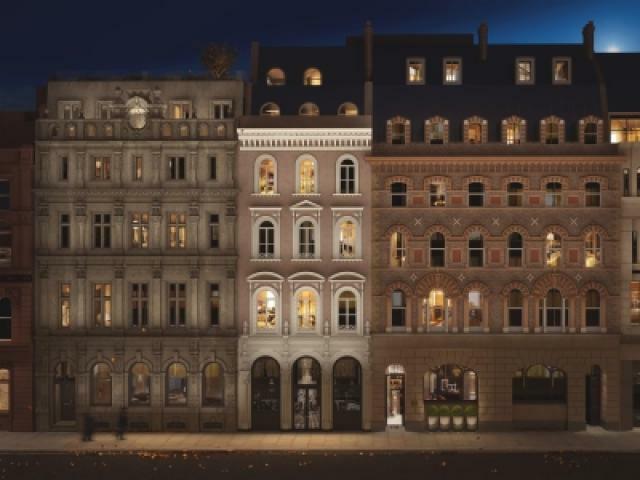 Occupying a south-easterly corner, the building offers panoramic views along the Strand and up to Covent Garden's famous Piazza. 97-103 Fonthill Road by Lazari Investments, is a superb new boutique development located in the very centre of one of North London’s best connected areas, Finsbury Park. 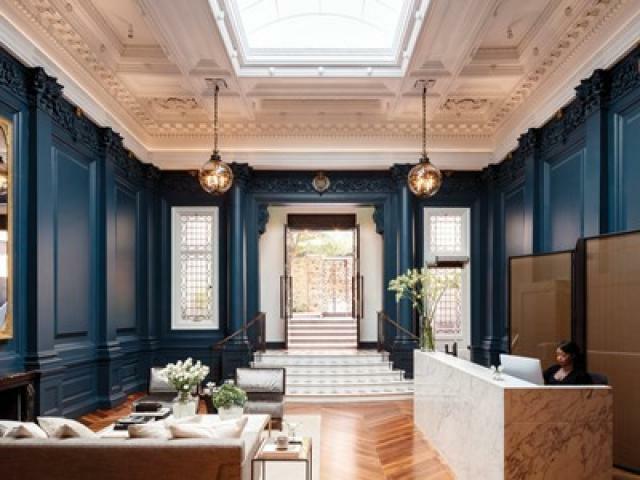 Adelphi Terrace is a perfectly located collection of 12 apartments housed in an elegant and contemporary building. 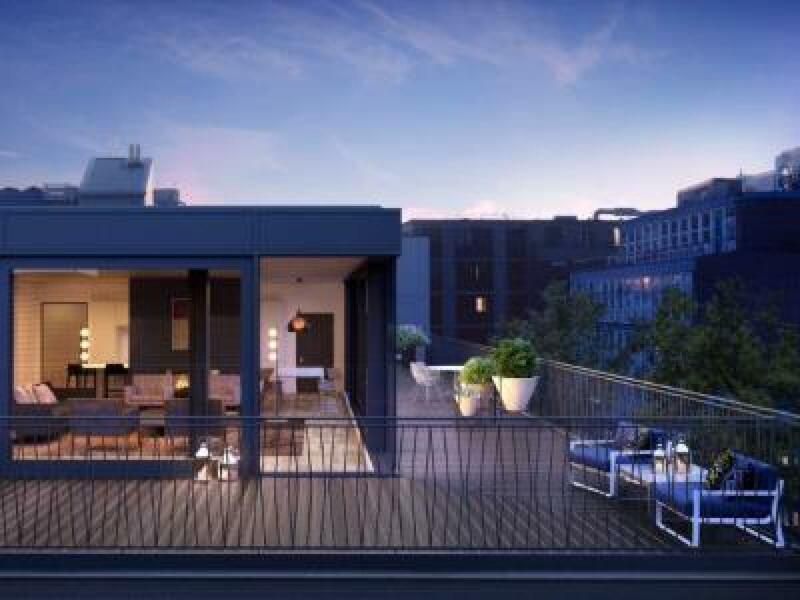 Asta House provides a new take on urban living, in the very heart of Fitzrovia district. 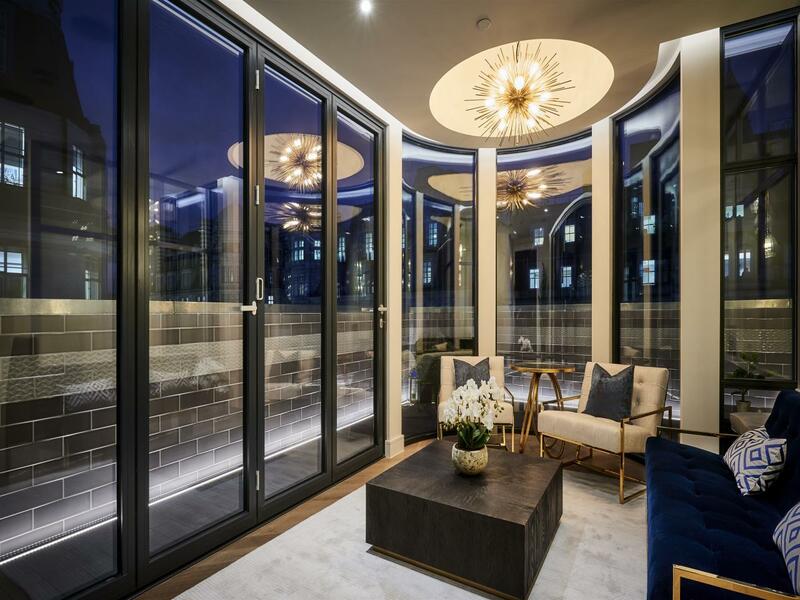 Part of the 80 Charlotte Street development, Asta House comprises 22 apartments which have been thoughfully designed with rich detail, stylish interioris and luxurious materials throughout. Bedford House offers a selection of bespoke residential apartments ranging from one to three bedrooms and a stunning penthouse suite in central WC2. Blackwall Reach in E14 is more than just a new development, it’s a brand new area of Canary Wharf comprising of 1,575 brand new apartments in a part of London that is steeped in history with an exciting future ahead. 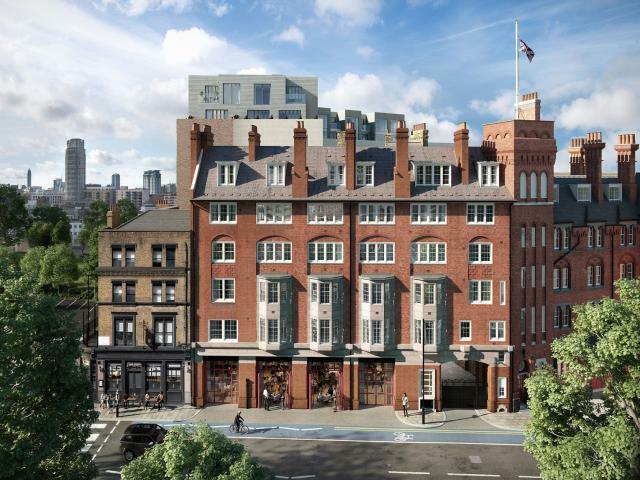 Formerly home to The London Fire Brigade, Brigade Court will offer a collection of new-build and period-conversion studio, 1, 2 & 3-bedroom apartments and duplexes in the heart of Borough. A spectacular development comprising of one, two and three-bedroom apartments and townhouses situated in the heart of Woolwich SE18, Callis Yard offers residents the best in contemporary living combined with distinctive architecture in one of the capital’s best-connected boroughs. 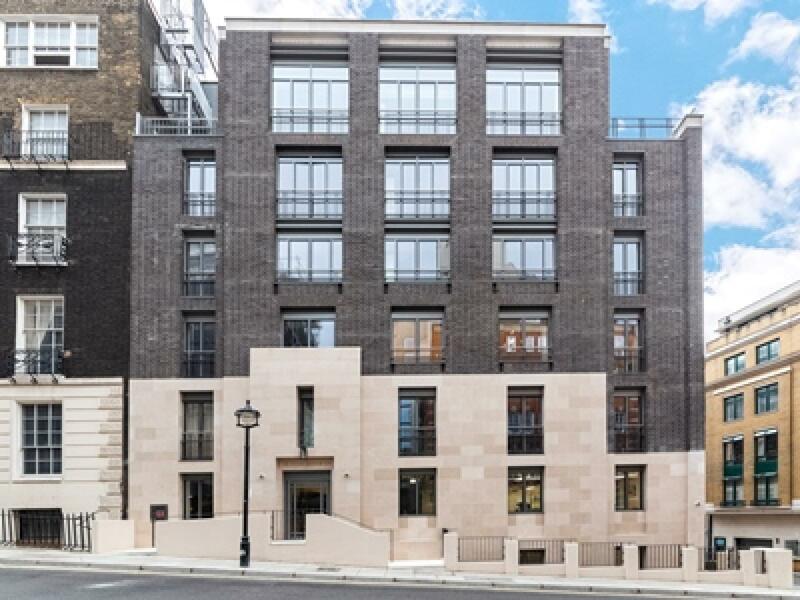 Chancery Quarters is an exciting new boutique development located on the renowned Chancery Lane. It is nestled between The Royal Courts of Justice and King’s College London’s Maughan Library and just a short walk west to the beautiful Lincoln Inn’s Fields and the cultural Covent Garden. 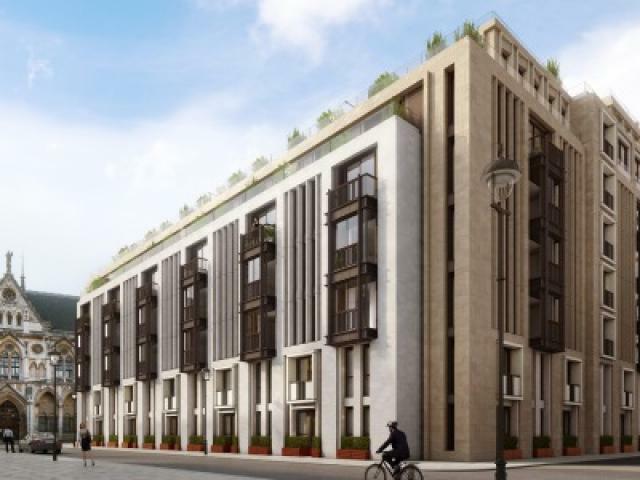 Floral Court is the latest luxury development on the world-renowned Covent Garden estate. 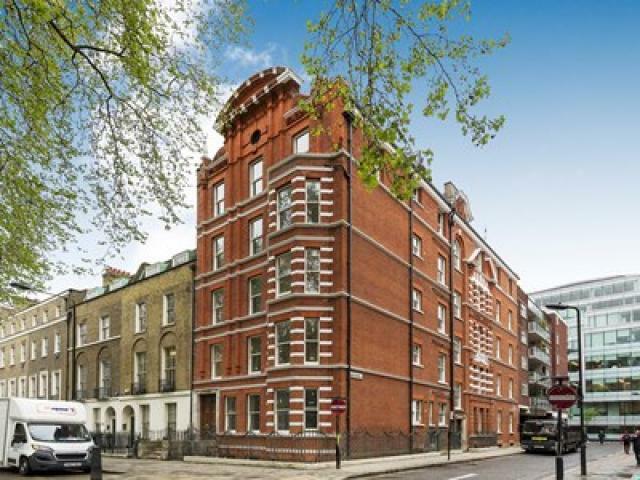 Halsey House is a striking period building on the historic Red Lion Square in Holborn. 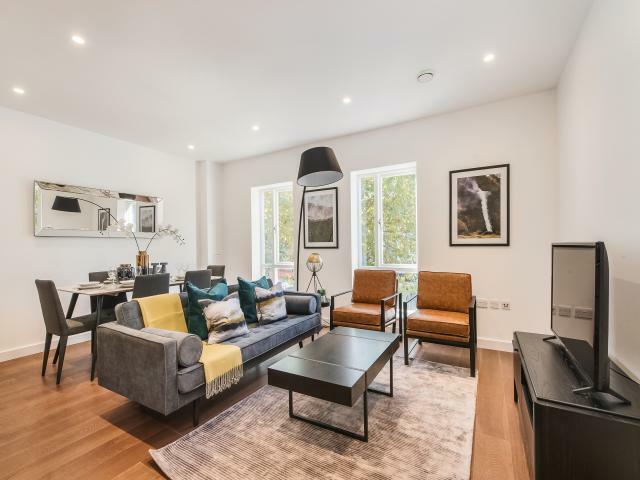 Beautifully and meticulously refurbished, Halsey House is perfectly located in this prime part of London, close to some of the world's best universities and the headquarters of some of the world's biggest organisations. Located on a leafy road only moments from the centre of Hampstead Village, the outstanding new development Hampstead Manor embraces all of the qualities that have long made NW3 one of the most desirable British postcodes. 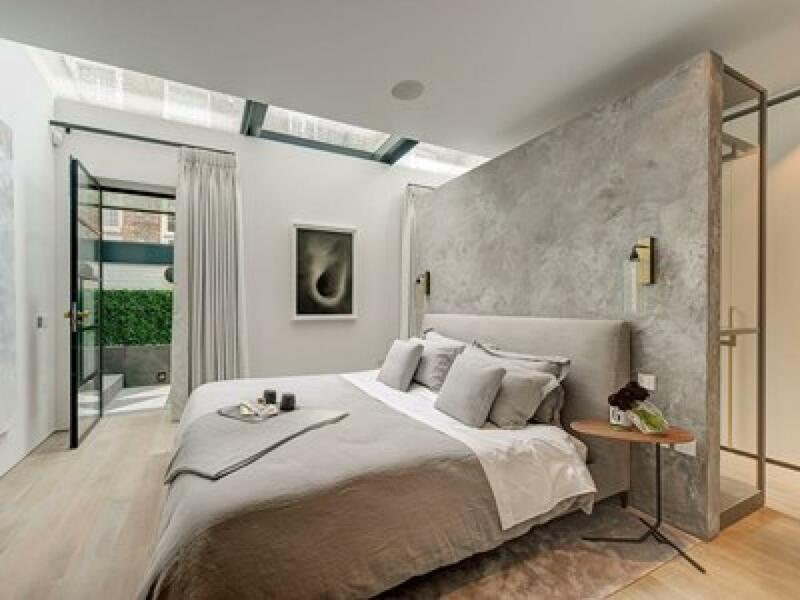 Lincoln Square is a unique, high quality new development by Lodha UK located next to Lincoln’s Inn Fields in the heart of London, Holborn, adjacent to The London School of Economics in WC2. London City Island is an exclusive island neighbourhood for London, comprising contemporary residential apartments, lush green landscaping, a vibrant cultural quarter and water-frontage. 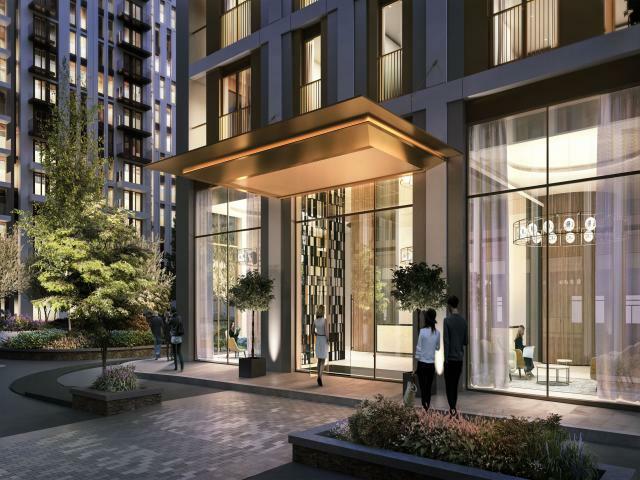 These properties to buy in Docklands, E14 will offer luxury living in one of the best connected new developments in London. Nestled in the heart of Wapping, E1, London Dock is a new statement of style. With modern heritage at its core, thse apartments provide a unique and desirable place to live. 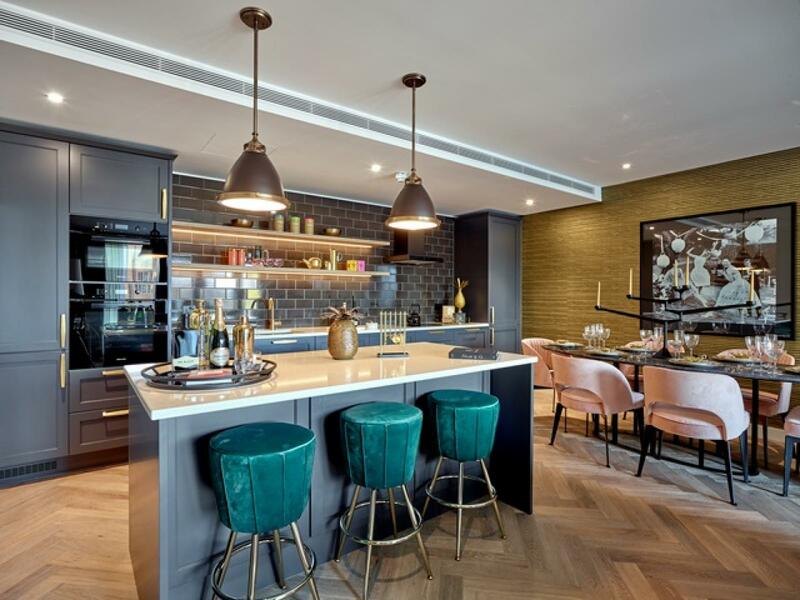 Nine Elms Point in London SW8 is a collection of beautiful riverside apartments, studios and penthouses forming a key part of the ongoing Nine Elms redevelopment project on the south bank of the River Thames. One Blackfriars is set to be one of London’s most iconic and truly unique residences. 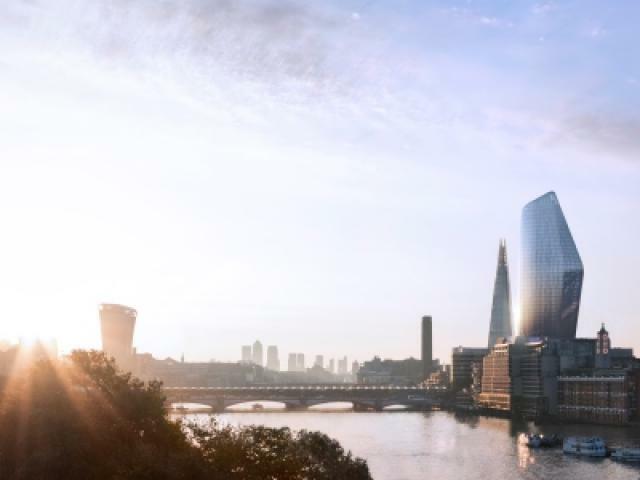 Transforming London’s skyline with its shimmering glass façade and distinctive silhouette, this development will rise to 170 metres, making it one of the tallest residential buildings in Europe. Inspired by its past yet looking confidently to the future, One Crown Place, EC2 is writing a new chapter in the City of London's fascinating story. 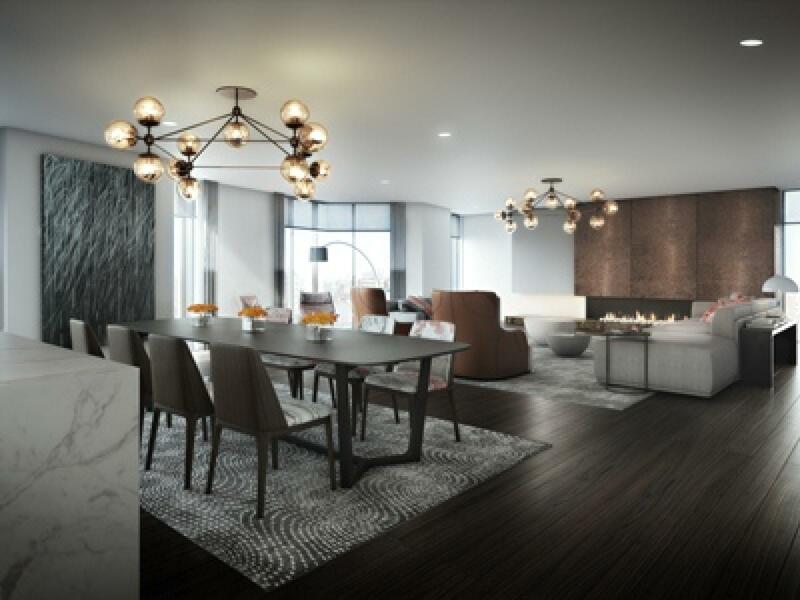 Discover residences that offer a new vision for urban living crafting a new tradition. Same city, different world. 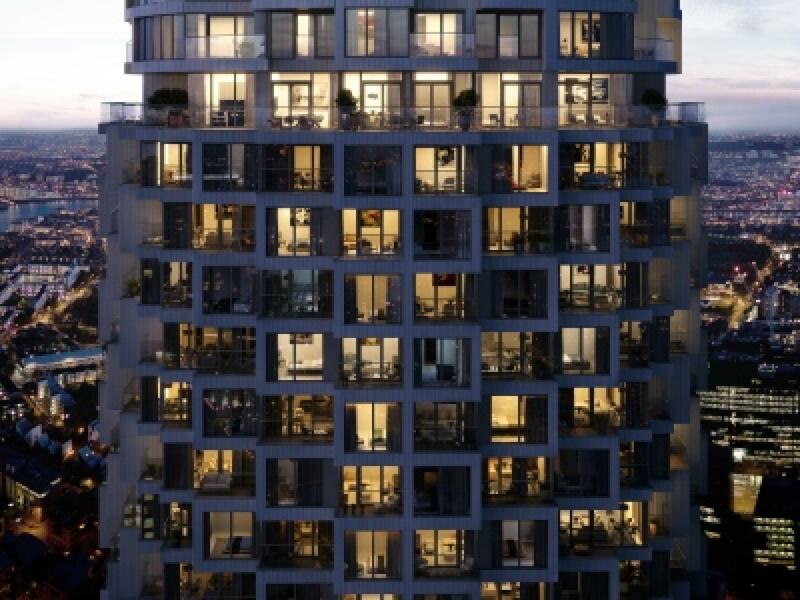 One Park Drive is a stunning new development designed by Herzog & de Meuron, is the signature building of the new residential district in Canary Wharf, E14. Positioned at the head of the dock, it proudly represents everything that makes the new neighbourhood so special – a unique architectural achievement thoughtfully designed to be the very best in city and waterside living. 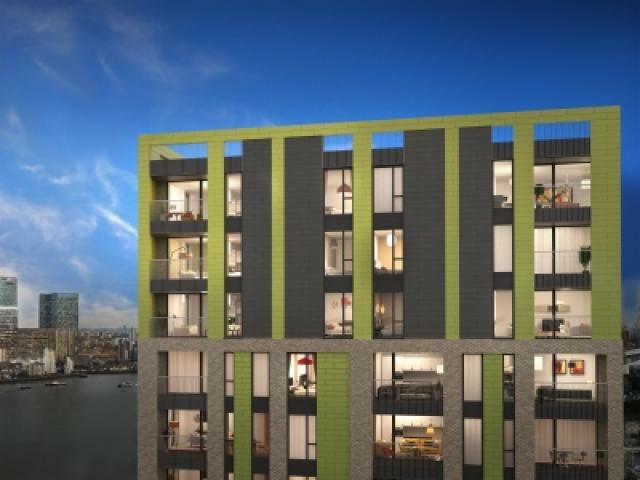 Precision by Weston Homes is a development of 216 new apartments set along the River Thames in the enviable Royal Borough of Greenwich SE10. 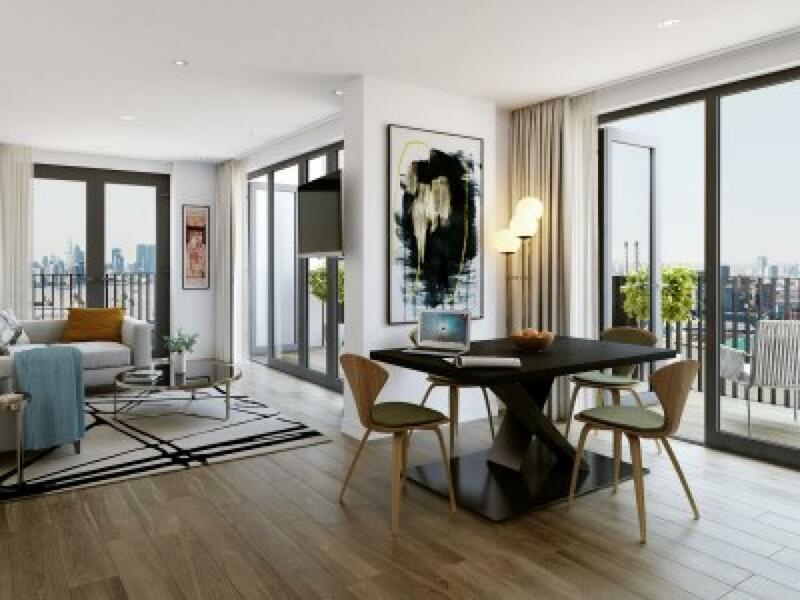 The new development will offer one, two and three bedroom apartments and duplexes set within landscaped grounds with views across the river towards Canary Wharf. 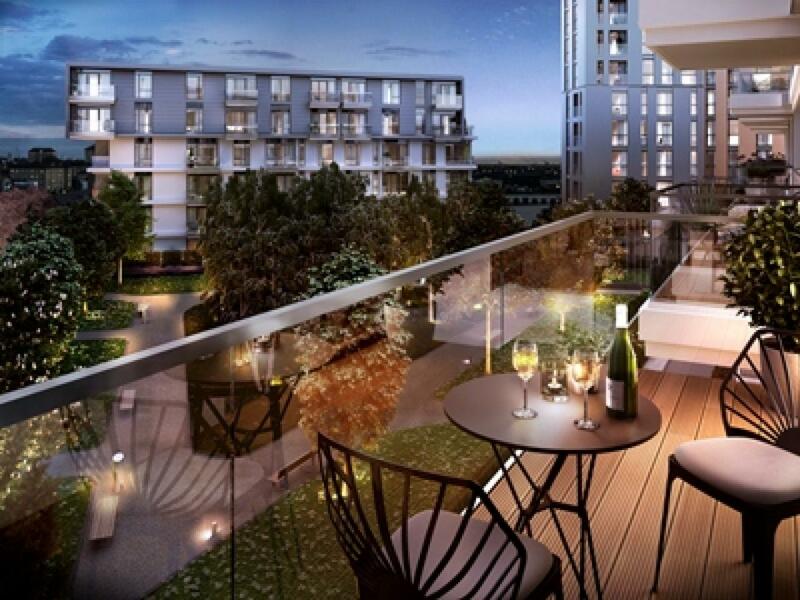 Help to Buy is now available on selected apartments. 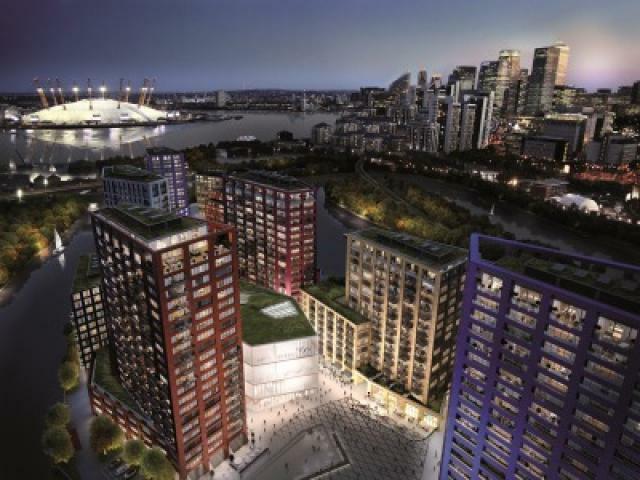 Royal Docks West is the latest addition to the Royal Docks. Its simple and timeless architecture is inspired by the Docklands and offers residents the very best in waterside living. Royalty Mews is a beautiful Soho secret, a concealed cobbled mews behind Dean Street. 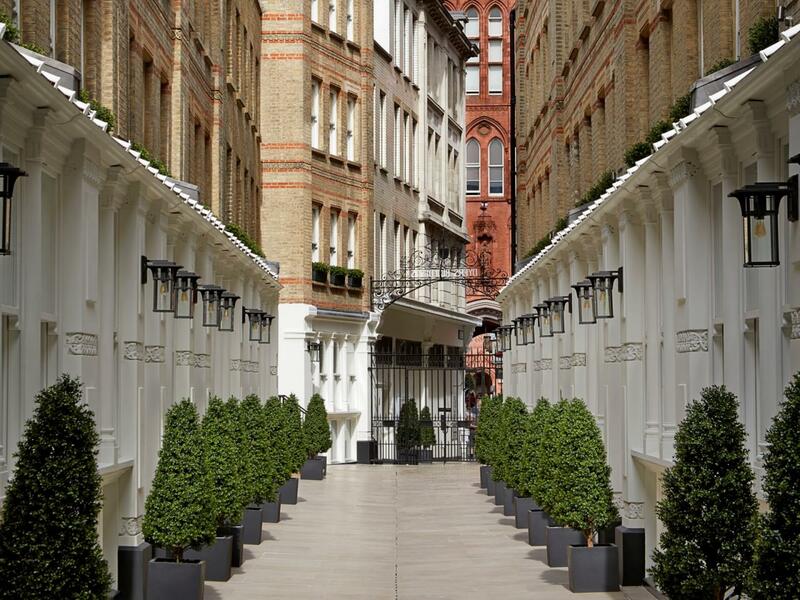 Stepping away from the electrifying rush of Soho, the tranquillity of Royalty Mews is a welcome relief. Located on the edge of West India Quay and spanning more than 65 floors with 765 private apartments, Spire London is the tallest consented residential building in Western Europe. 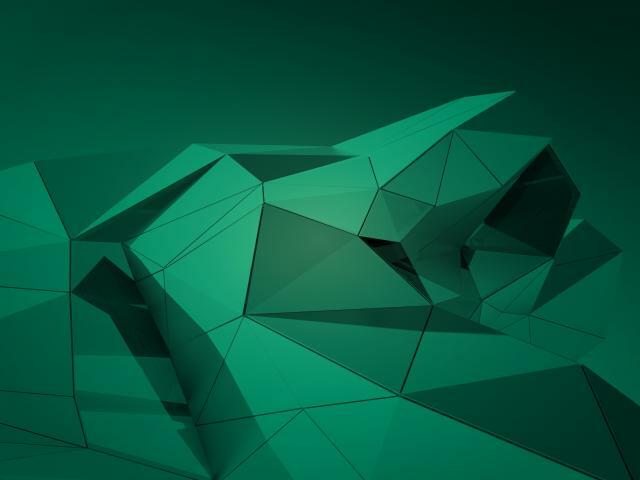 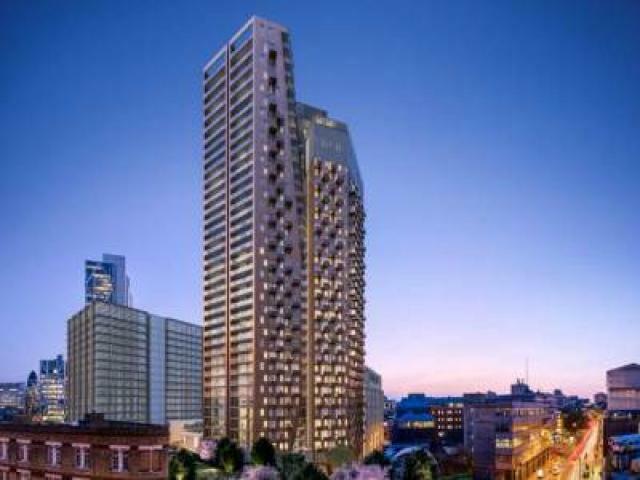 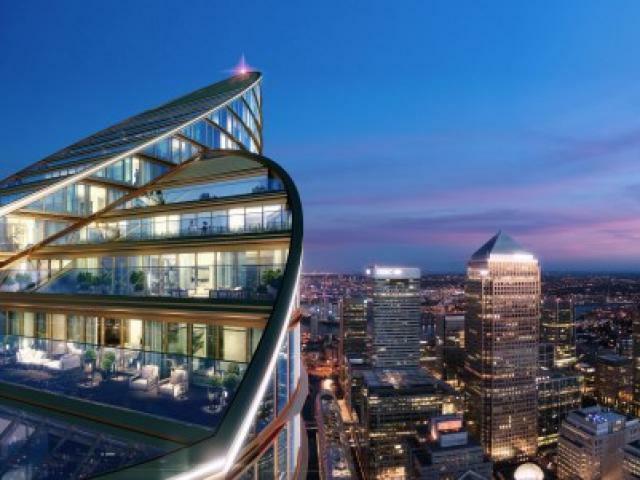 Spire London will offer an array of luxurious lifestyle facilities including a 35th floor residential club, elevated swimming pool, private screening room, gym and spa. Strand Chambers is a new, boutique development on the world-famous Strand offering four luxury apartments. 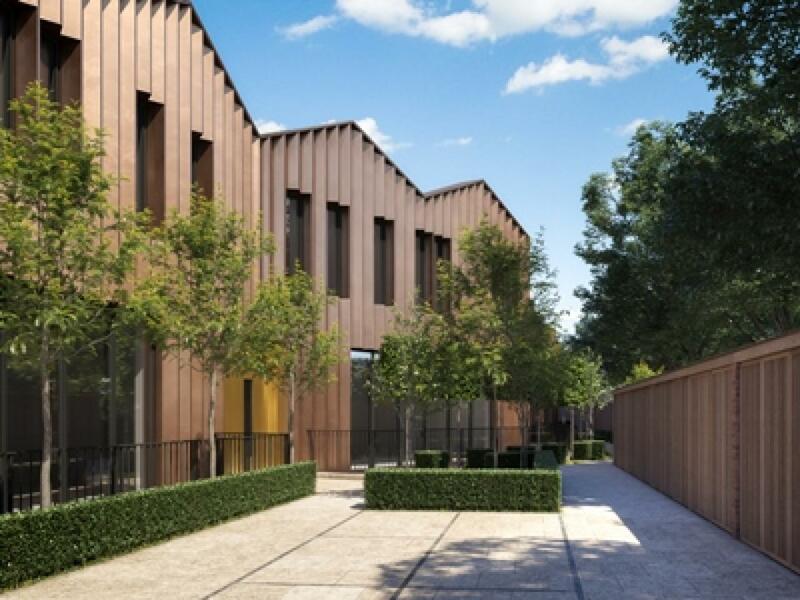 Nestled in its exclusive waterfront location along the River Thames and Jubilee River, Taplow Riverside is an exciting new development offering a range of new and refurbished luxury houses, apartments and penthouses. 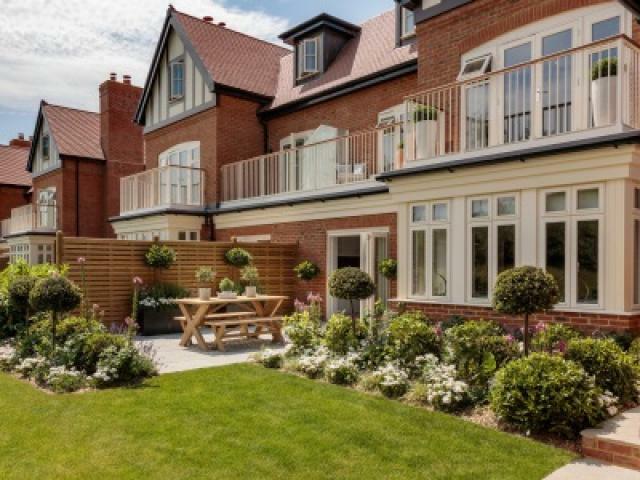 Surrounded by large areas of open space with beautiful meadows, residents will benefit from unrivalled countryside and fantastic transport links. The Colyer is a newly-developed period building perfectly placed in the heart of Covent Garden. 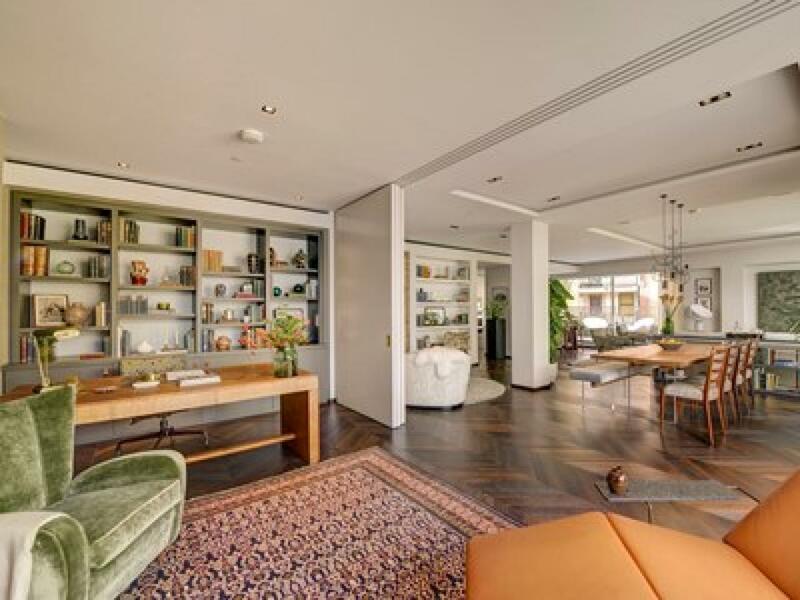 It offers a selection of studio, two and three bedroom apartments and a stunning, lateral penthouse. 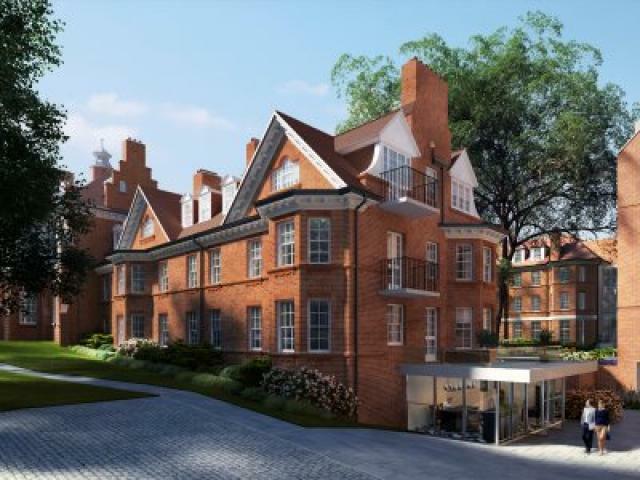 Nestled on the edge of Mayfair and Marylebone in W1, The Mansion is a boutique development comprising 22 very special residences. Developed by Clivedale, an exclusive Mayfair based property specialist, it offers the ultimate in discreet luxury. The Old Dairy is a beautiful collection of apartments and townhouses, set within a private mews in the heart of Bloomsbury. 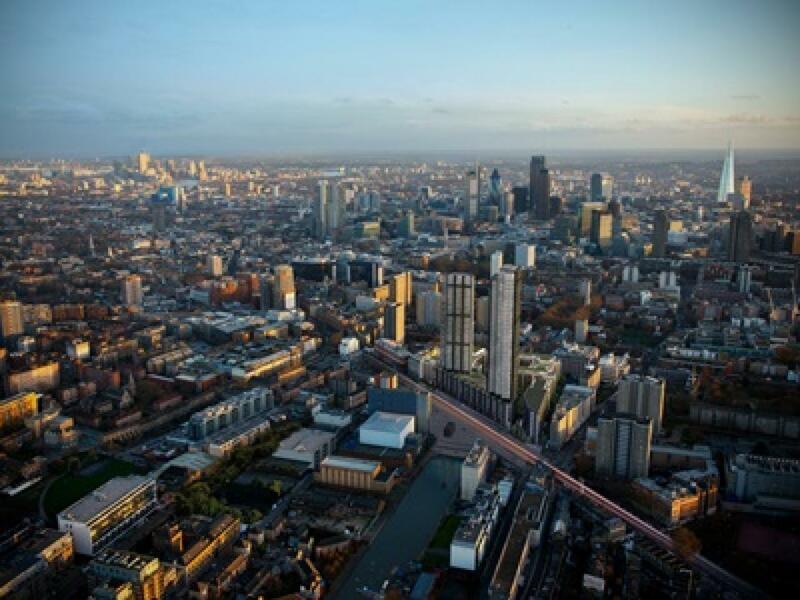 The Stage is set to become a new destination for London as the most luxurious new structure to grace the City’s skyline.The development of 412 luxurious new homes by Galliard Homes, is at the cultural crossroads of Shoreditch; London’s creative and cultural heart and The City of London’s Financial Centre(EC2) and once complete will offer an exclusive array of lifestyle facilities including a 32nd floor sky lounge and terrace.The Stage will combine to provide one of the most illustrious long term residential property opportunities seen in any world class city. 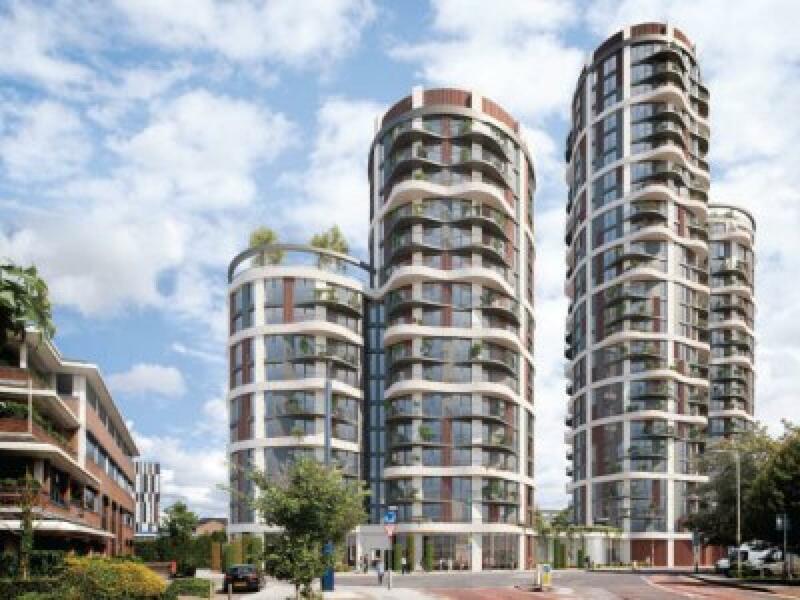 White City Living is the highly-anticipated next chapter of the White City W12 regeneration area, offering over 1,400 new homes including suites, apartments, penthouses and duplexes. 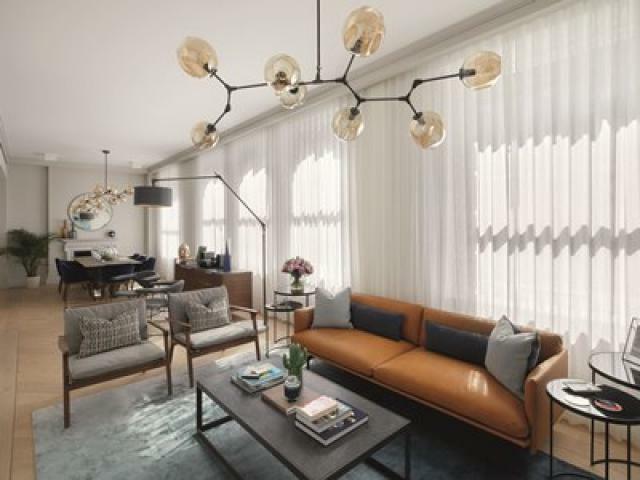 Designed by Patel Taylor and set among eight acres of green open spaces, all within 15 minutes of central London.